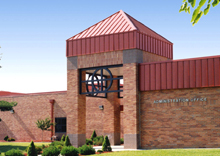 Multiple projects have been completed for the USD 233 Olathe School District at this facility. 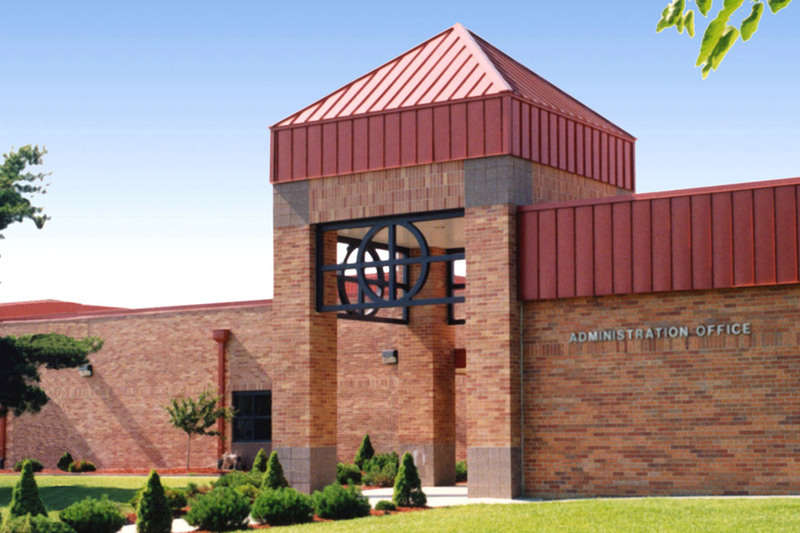 In addition to a complete interior renovation of the technical arts department, this noted project involved a large classroom addition and a new identifiable main entrance. 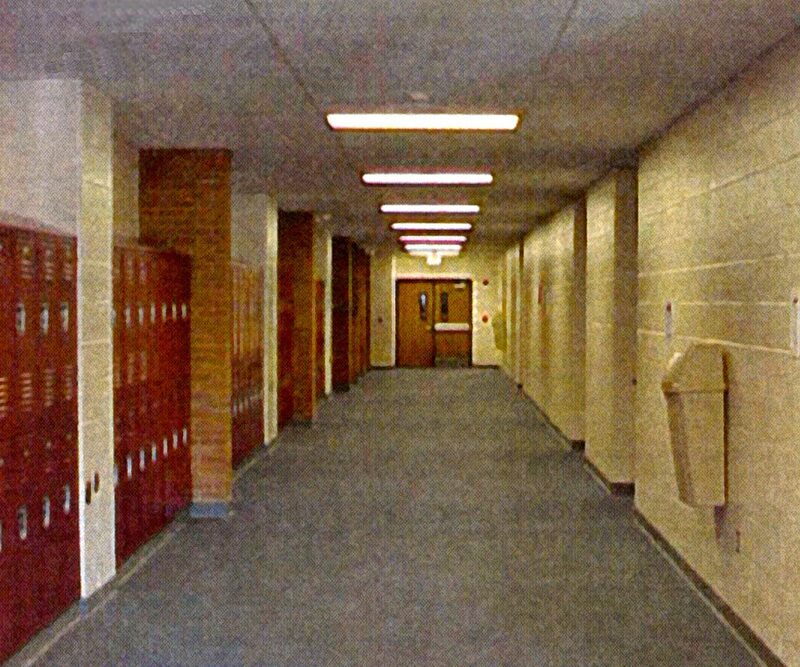 Approximately 7,000 SF.